Robin Follman One of Three Chapman University Alumni to Win 2016 Women in Business Award - Markall Inc. The Orange County Business Journal (OCBJ) has awarded its 2016 Women in Business Award to three executives with both educational and leadership affiliations with Chapman University: Robin Follman-Otta (Executive MBA Class of ’15), Nella Webster O’Grady (Class of ’71), and Kelly Vlahakis-Hanks (Executive MBA forthcoming, Class of ’16). Each of these executives are members of the Argyros School of Business and Economics Board of Counselors. 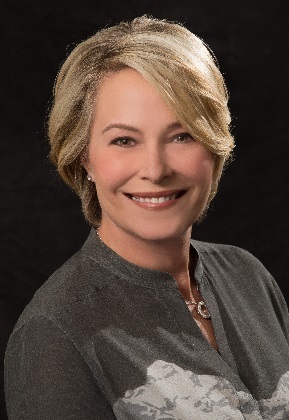 In addition, Robin Follman-Otta is a member of the Chapman University Board of Governors. The three executives received the recognition at a luncheon in Irvine this week. 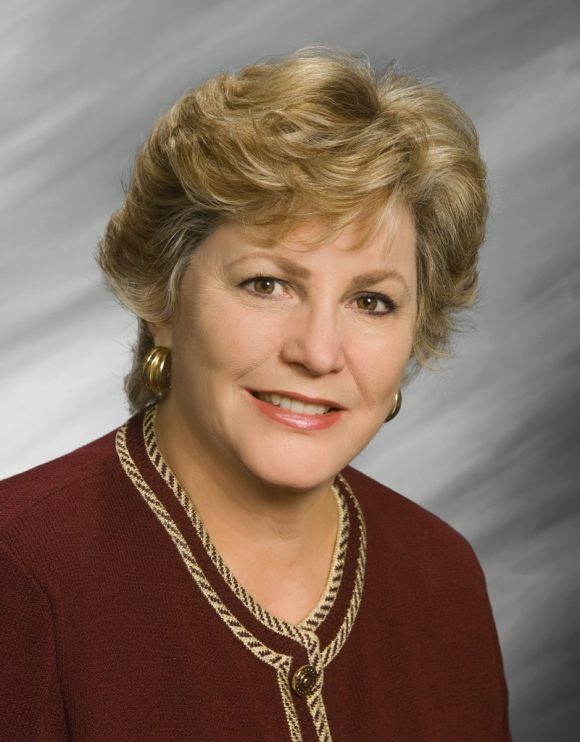 Robin Follman-Otta is currently the CEO and COO of RA Industries LLC/Markall Inc., in Santa Ana. Born and raised in Orange County, and a fifth generation Orange County resident, Follman-Otta was once one of the top leading ladies in the operatic industry for more than 30 years throughout the world and one of the primary sopranos to come from Orange County. After retiring from the arts world in 2012, she moved to Markall Inc. as CEO – a full service engineering and fabrication completion center that serves the aerospace and defense, commercial, entertainment and medical industries. Nella Webster O’Grady is currently the Principal and Owner of Palo Capital in Newport Beach. After a 30 year career in the corporate world, Webster O’Grady joined Palo Capital in 2009, which is an SEC-registered investment advisor providing wealth management and investment management services. Under Webster O-Grady the firm’s assets under management has grown 800 percent in the past seven years. 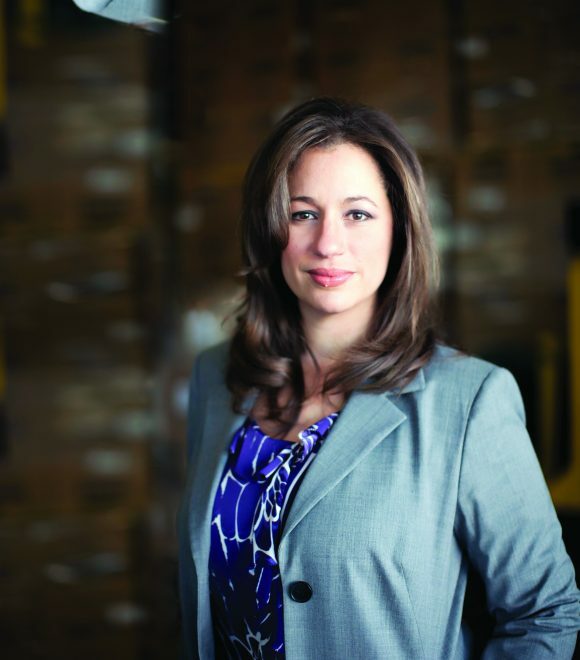 Kelly Vlahakis-Hanks is the CEO of Earth Friendly Products, headquartered in Southern California – and is the world’s leading manufacturer and distributor of ecofriendly cleaning products. Vlahakis-Hanks oversees 350 employees and five manufacturing facilities. Sales have quadrupled in the last 10 years under her leadership. Currently, Vlahakis-Hanks is enrolled in Chapman University’s executive MBA program and will graduate this spring.